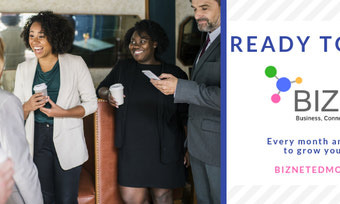 Join local entrepreneurs every month to discuss the ever changing field of business right here in the North Edge. Located in the Diversity Centre. 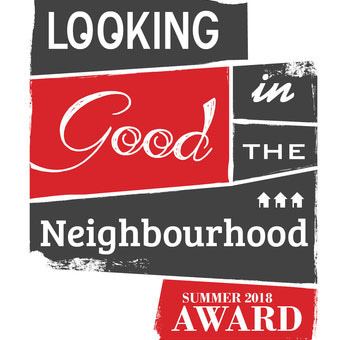 The 'Looking Good in the Neighbourhood' award is a staple of the Queen Mary Park community and now it's coming to the businesses of the North Edge Business Association. 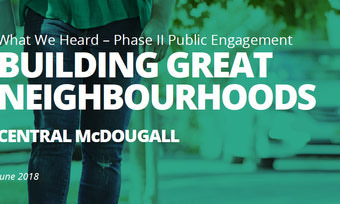 Read what the City of Edmonton has in store for the Central McDougall neighborhood. 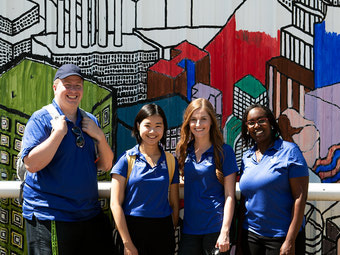 A partnership between the City of Edmonton, the North Edge Business Association, and Reach Edmonton. Learn More. 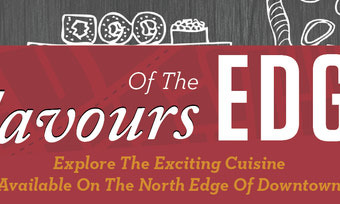 Join us in exploring the various eateries located in the North Edge! From cozy bistros to extravagant lounges, the North Edge has what you need for a wonderful night out. We would like to thank Laurene for helping us with our grant application for the Facade Improvement Program offered by the City of Edmonton. 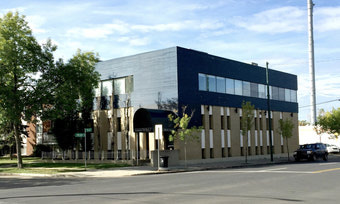 It has made a huge impace on the look and feel of our building!